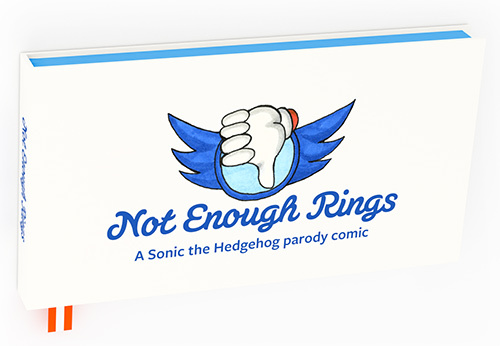 About a week ago we brought you news that a Sonic themed board game was in development. 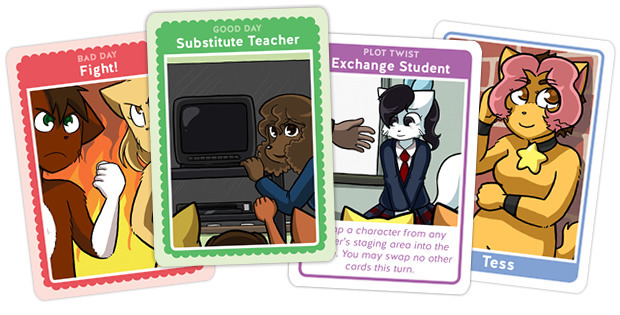 Well the Kickstarter for said board game is now live. Sonic Battle Racers has two backing options at the time of writing. Pledge $10 (or more): No Reward. Pledge $100: The Base game + Kickstarter Exclusive Super Sonic playable Piece + Kickstarter Exclusive physical badnik pieces + any stretch goals. The game itself is essentially a race, with players attempting to win against several other opponents whilst dodging badniks and other traps. 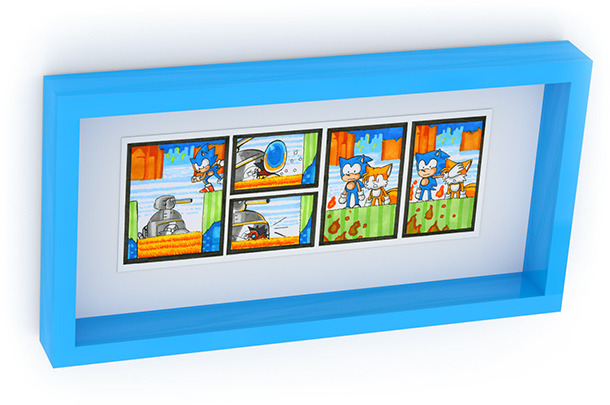 Included in the game are several badnik pieces which will not be available at retail to accompany Sonic, Tails, Knuckles, Amy and Eggman. There are also promises of expansion packs to come at a later date but these are not included in the Kickstarter. 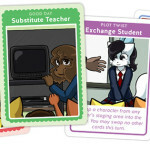 Blaze, Sticks and Shadow playable pieces are stretch goals, however only Blaze and Sticks are included in the $100 pledge, you have to purchase Shadow separately. So what do you think? Going to back this game? Let us know in the comments. It’s been all quiet on the Weston Super Sonic front, but that looks like it’s about to change! 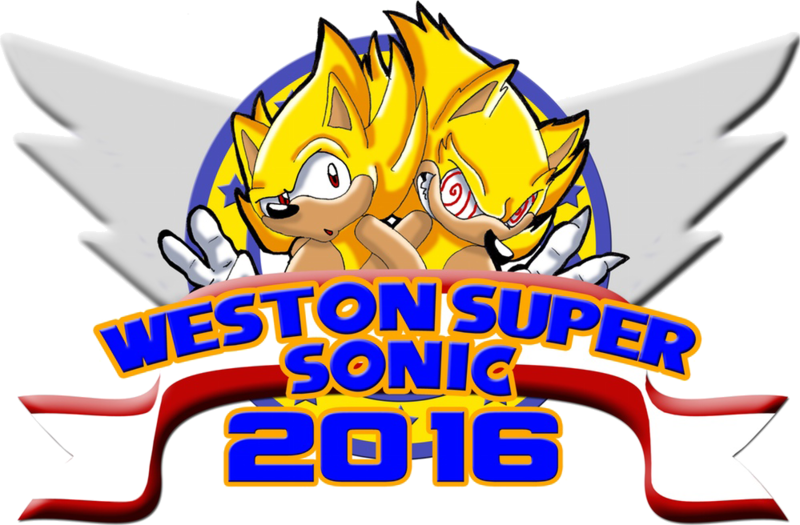 Weston Super Sonic is back for another year, this time the event will be held Saturday October 21st. However, it needs your help to become a reality, the organisers have launched a Kickstarter in order to help secure both a venue and a wide variety of special guests for this years event. The Kickstarter goal is £1000 and tickets for the event are available as pledge rewards, other rewards include goody bags, T-shirts and pin badges. Summer of Sonic 2016 Announced, Dated & Kickstarter Launched! Following on from this mornings tease. 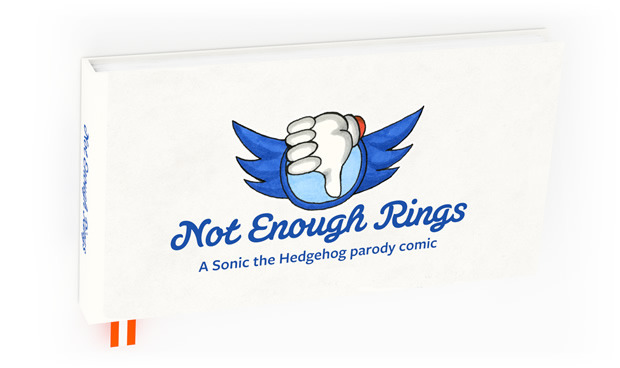 Summer of Sonic 2016 has been announced, dated and a kickstarter has launched! Let’s get some of the big details out of the way. Continue reading Summer of Sonic 2016 Announced, Dated & Kickstarter Launched! 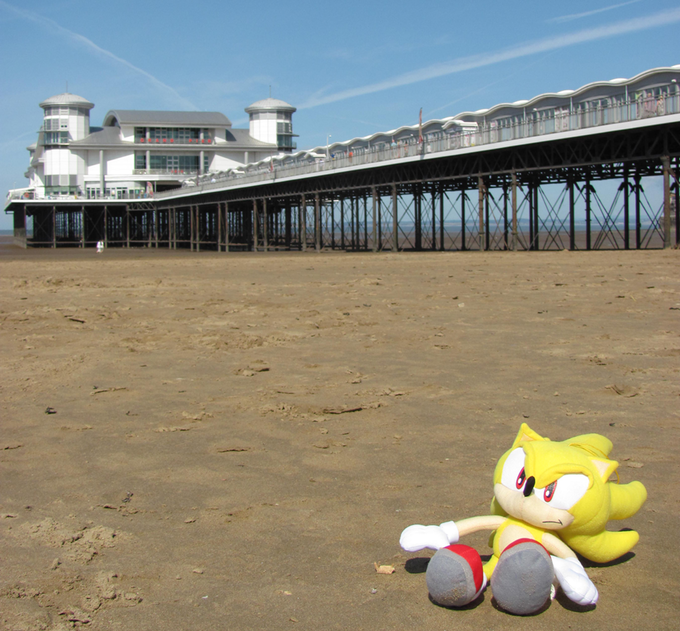 Weston Super Sonic, the Sonic Convention that debuted two years ago in Weston Super-Mare, England is returning once again for a brand spanking new convention in 2016. After a brilliant event earlier this year, the convention only needs £1000 to get the event up and running, and is already promising a guest, numerous traders and competitions. 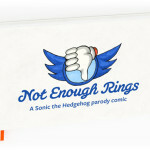 Backers can also get their hands on numerous rewards for backing the event including entry to the event, T-shirts, pin badges and an entry into a raffle for a 20th Anniversary Sonic statue, courtesy of Sonic Merchandise. Stretch goals are also in place, allowing attendees to get new gift bags for attending, as well as the ability to have more guests attend. At the time of writing, the project is already nearly quarter of the way there! Pledge your support, and help the convention to put on another awesome show! Back the convention’s kickstarter here! Were any of you fortunate enough to join in the festivities of 2015’s event? Let us know! 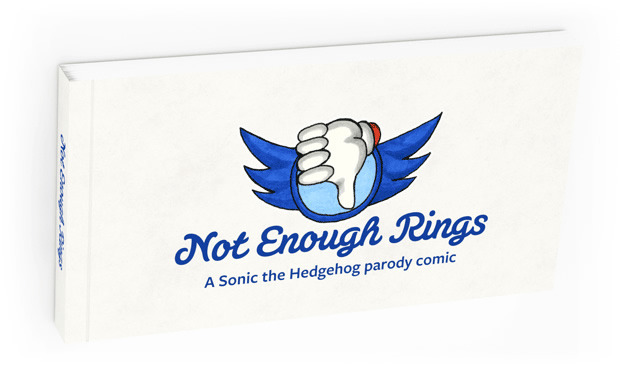 The popularity of crowdsourcing to fund projects has gained much momentum recently, and only a few months ago, we featured a news article for the Not Enough Rings parody comic book, which was successfully funded. To mark the 25th anniversary of the release of the SEGA Mega Drive (or Genesis, depending on where you live), a new kickstarter project has been launched by Read-Only Memory (creators of the Sensible Software book) which will be of interest to many of you: SEGA Megadrive / Genesis: Collected Works. This project looks to be nothing short of amazing, describing itself as a compendium of production artwork, interviews and development sketches. 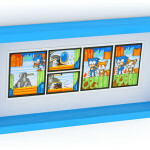 The book will of course showcase a host of Sonic the Hedgehog material, but will also contain much from other loved franchises such as Streets of Rage, Phantasy Star and Golden Axe to name a few; it also aims to feature images and illustrations that have seldom been seen by the public across its 300 pages. 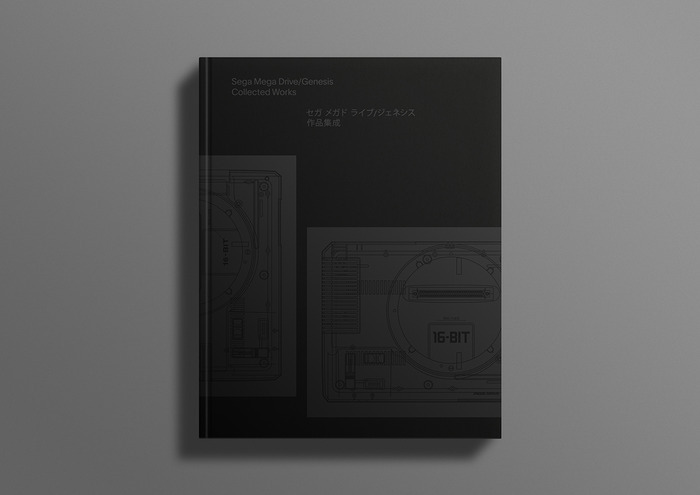 In addition to this, the creators of the book have already secured interviews with an incredibly impressive line-up of SEGA staff, past and present, including Naoto Oshima, Kazuyuki Hoshino, Yuji Naka, Yuzo Koshiro and Yu Suzuki. For a pledge of £30 (about $45), you can secure yourself a copy of what is set to be the ultimate coffee table history book. If you’ve got the cash to splash, £250 will not only get you a copy of the book, but an exclusive limited edition print (1 of 100), created by Naoto Oshima, especially for the campaign. 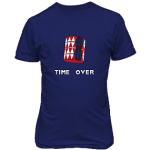 At time of writing, the campaign has already doubled its initial funding goal, so you can pledge in confidence. This is surely one book you don’t want to miss out on!